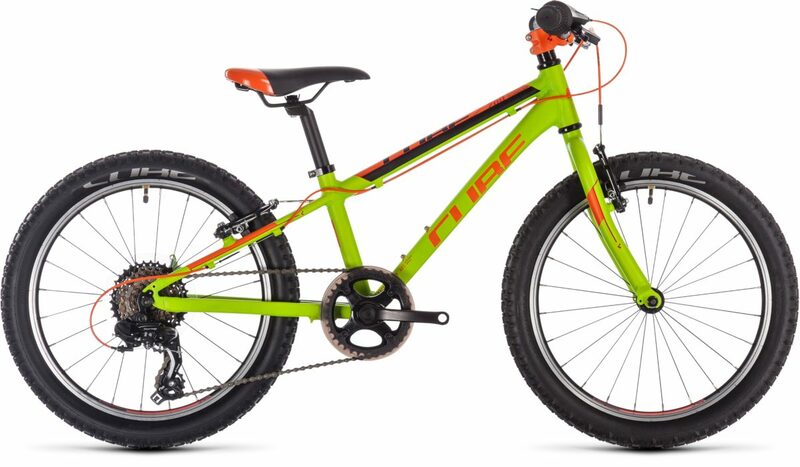 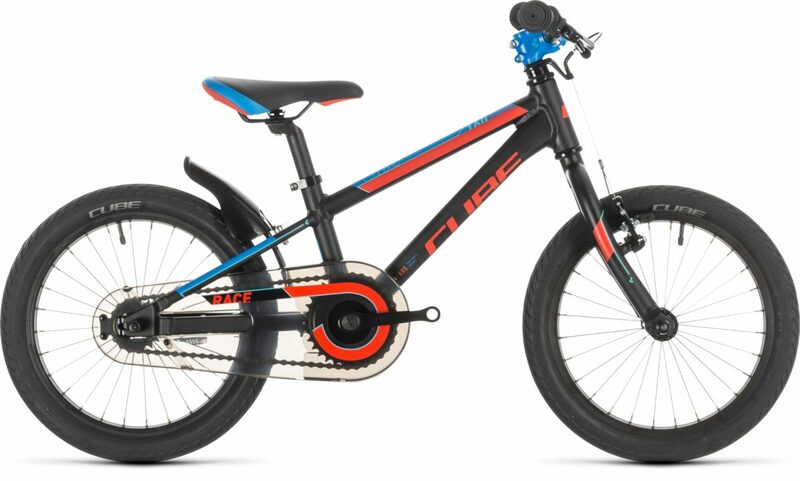 Race Co UK stocks all the new 2018 kids’ bike range including brands such as Haibike and Cube. 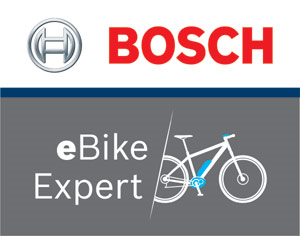 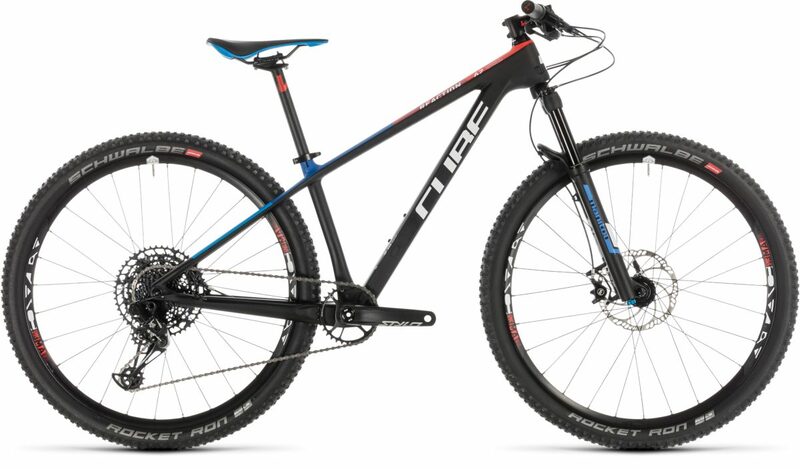 The range includes different sized bikes with quality components and features. 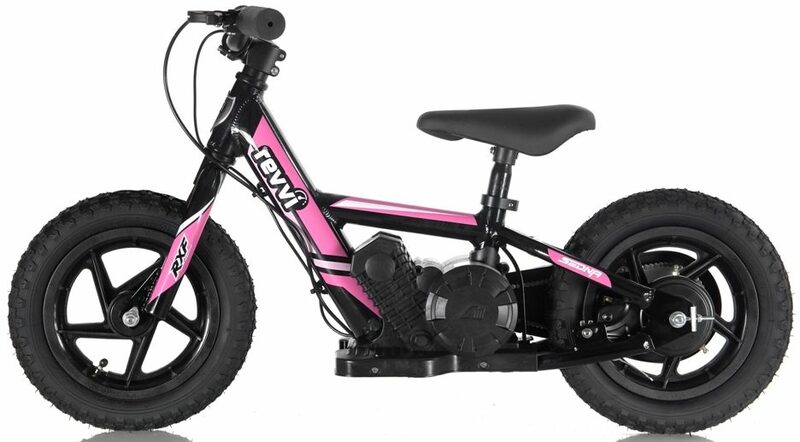 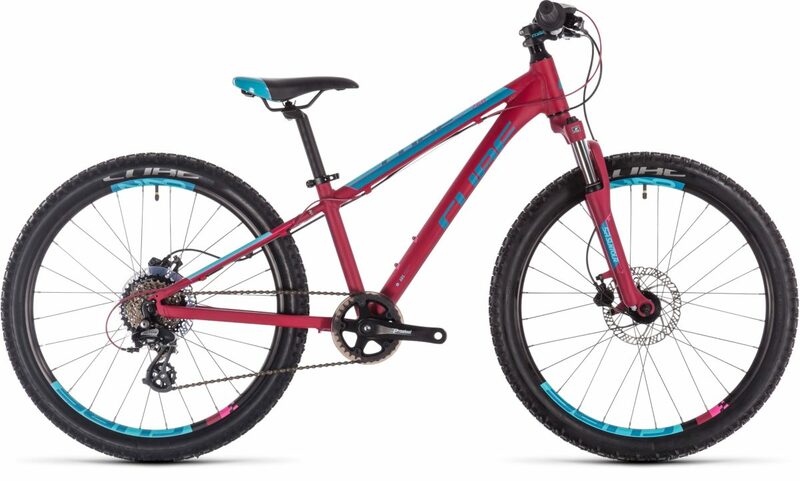 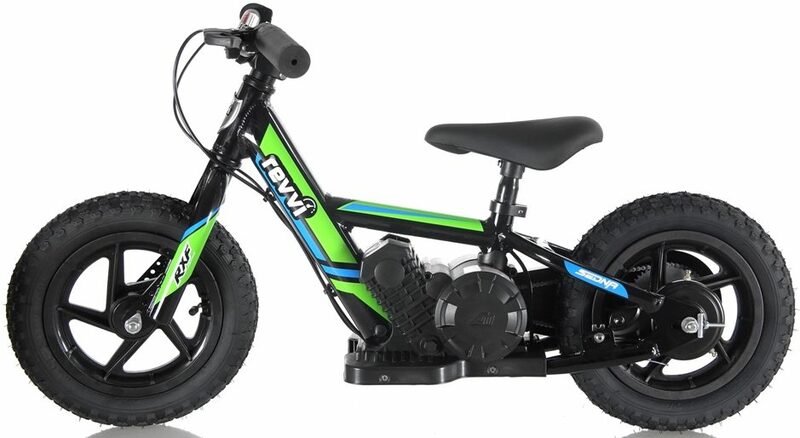 They vary from 12 inch wheel balance bikes all the way up to 24 inch wheel mountain bikes and offer everything in between, allowing children of all ages to get on two wheels. 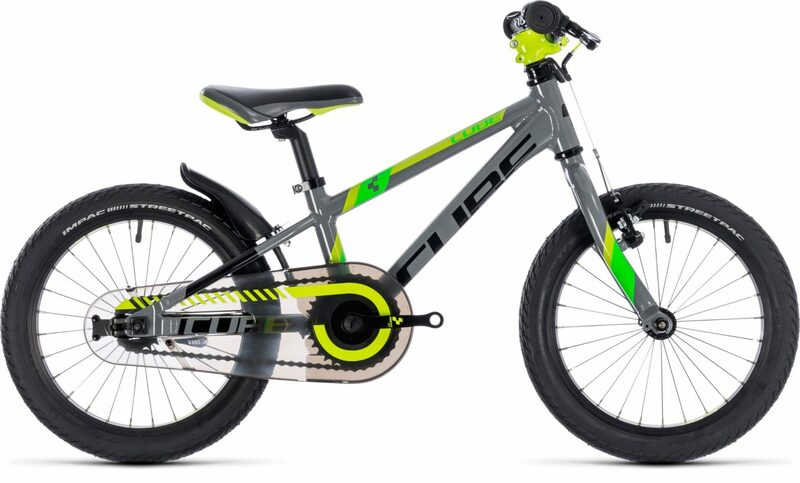 Our Kids Bike range has a variety of great designs and colours to suit the younger cyclists, whether it is for boys or girls. 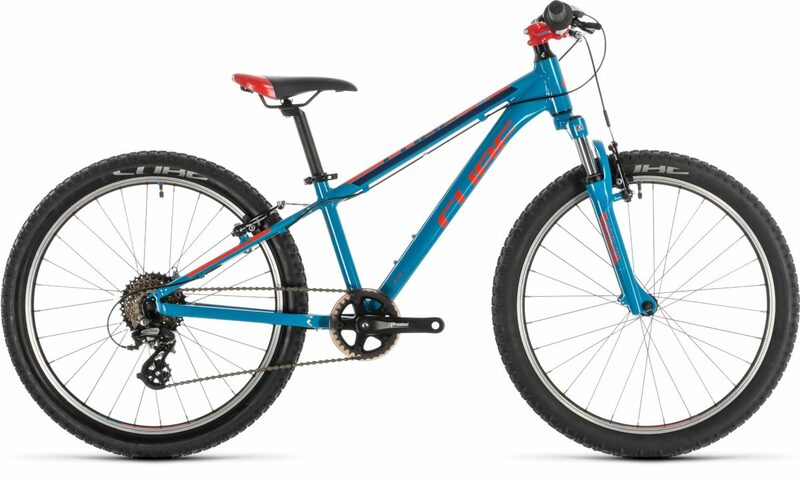 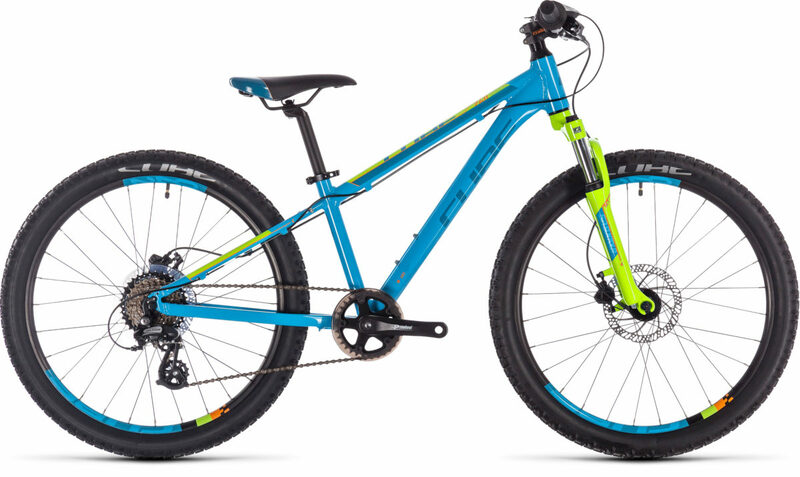 The Cube and Haibike Kids range are visually striking and a good value for money.